As robust as cast iron, but as easy to operate as a smartphone – that's what Wohler's new flue gas analyzer feels like in your hand. 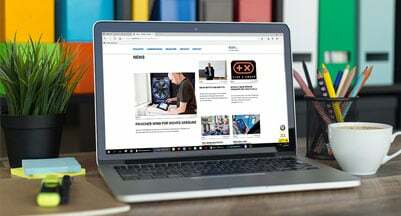 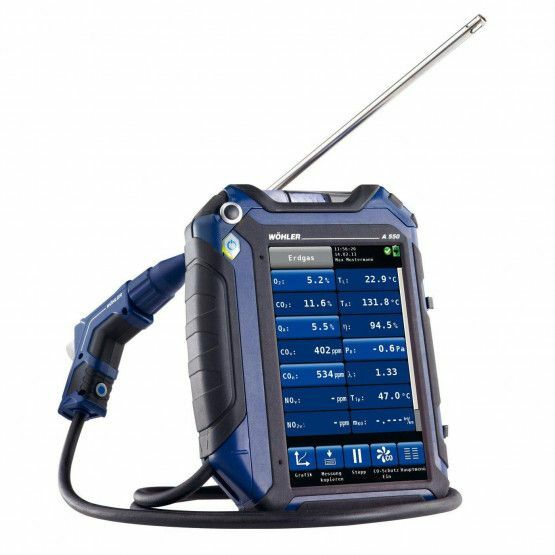 Appropriately, the advantages are equally substantial: A tip with your finger on the Wohler A 550 is all that is required to perform analyses, inspections and settings on residential and commercial appliances. 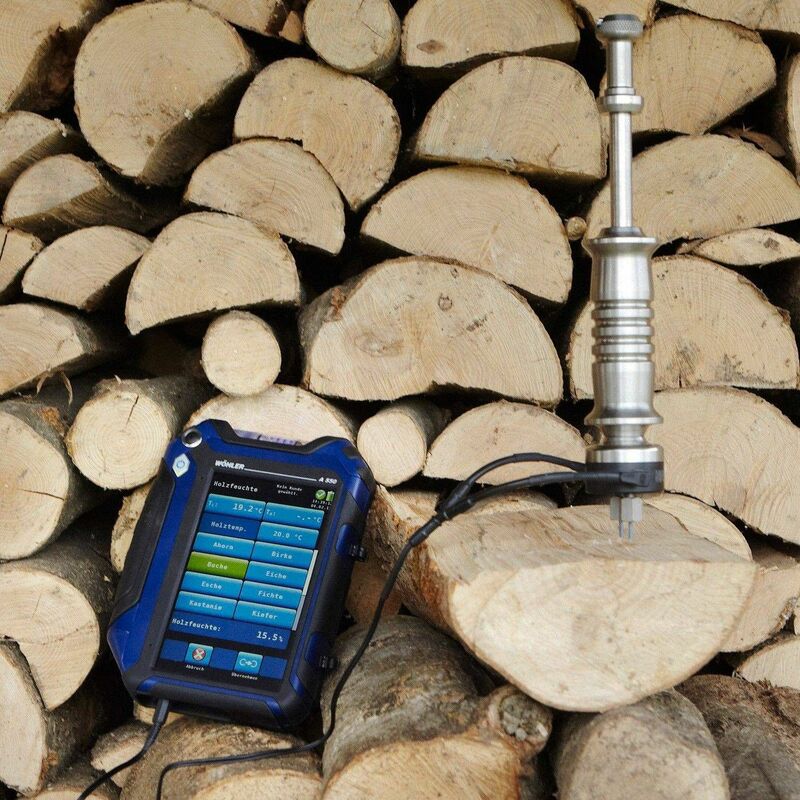 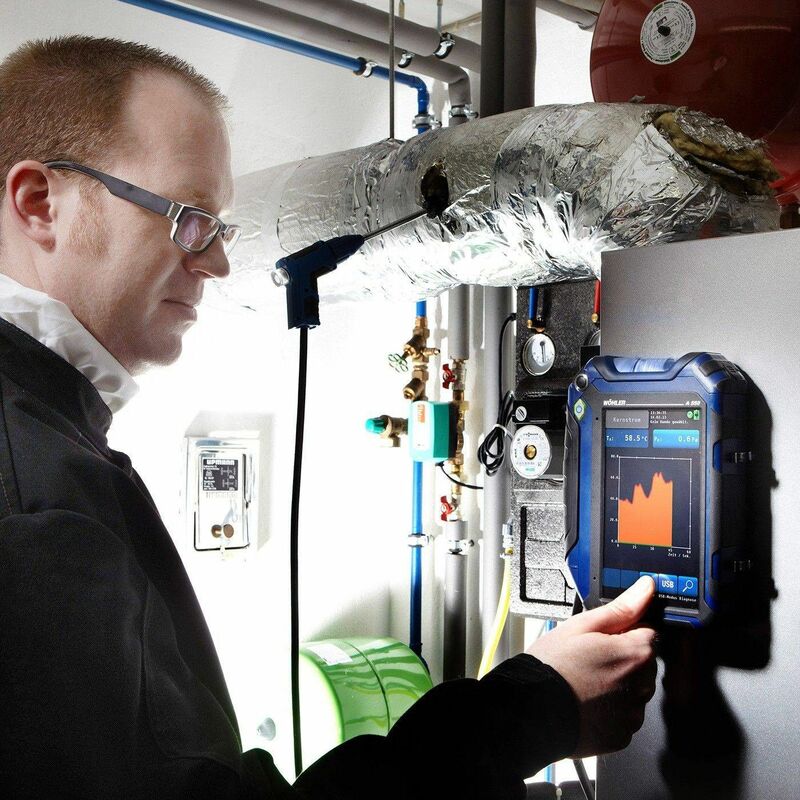 The flue gas analyzer is equipped with coded connections for the 4 Pa test and even »NEW AND UNIQUE« a wood moisture content measurement function to VDI Guideline 4206 (VDI = Association of German Engineers).